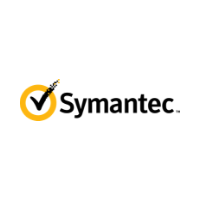 Symantec Secure Site with Extended Validation offers the latest encryption technology along with the Green Address Bar that will reassure those using your website. This certificate also includes the Norton Secured Seal and daily Malware Scans. Daily malware scans to protect your website. Get the Green Address Bar to reassure your users. Get the Norton Secured Seal for your website.